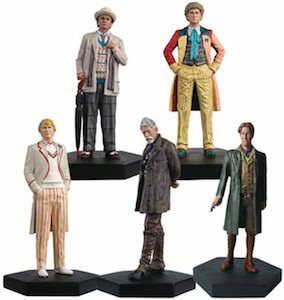 Now you can have a Doctor Who figurine of the 7th Doctor and that of course is something a real collector needs for it’s collection. 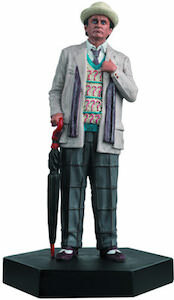 The highly detailed figurine of the Doctor shows him like we all know him with wearing his famous sweater and of course with his question mark umbrella. The figurine of the 7th Doctor Who stands on a nice stand so that you can have the Doctor on display where ever you prefer. 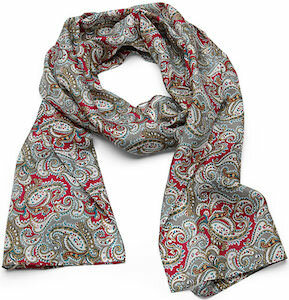 The Doctor is made from a special metallic resin and is hand painted specially for you. 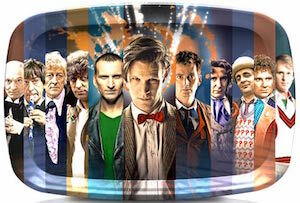 If you figurine collection is still missing the 7th Doctor then you just wonder what you are waiting for. One thing that most people remember about the 7th Doctor and that is his umbrella. And now there is a reproduction of the question mark umbrella as used by the Doctor. 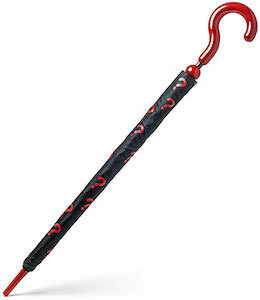 It is a normal black umbrella with the tip and handle in red and the handle is shaped like a question mark. And to give the folded umbrella a bit more flair they added a black cover that has red question marks on it. Just imagine that now you can feel a lot more like Doctor Who specially when it rains because then you can use this question mark umbrella and feel like Doctor number 7. So if you want to add a special Doctor Who prop to your collection then it has to be this Doctor Who 7th Doctor Question Mark Umbrella. 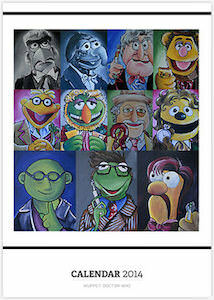 If you always wanted the sweater vest that the 7th Doctor wore then you are in luck as now you can. This Doctor Who vest is just like the original that was worn by the 7th Doctor. And yes that means lots of question marks all over it and like the original it even has two front pockets. This Doctor Who sweater is made from 100% acrylic and is machine knitted . You can get this officially licensed Doctor Who sweater vest in sizes Small – 2XL. 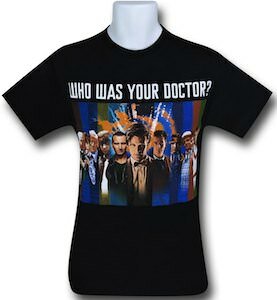 This Doctor Who sweater is great as everyday wear but is also amazing for dressing up as the Doctor. This can become your goto costume sweater. Still question marks in your head? 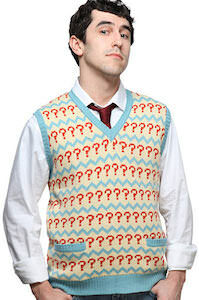 If so just come and have a closer look at this Doctor Who 7th Doctor Sweater Vest.